In order to maintain network security, it is very important to identify services with abnormal behavior and take targeted measures to prevent abnormal behaviors. We propose abnormal service identification mechanism based on behavior similarity. This method proposes a formula for service behavior similarity calculation of flow ports for services with correlation. And then k-similarity clustering algorithm is proposed to find abnormal service behaviors. Meanwhile, we analyse outliers to improve the accuracy of clustering results. At last, the experimental results show that k-similarity clustering algorithm can differentiate abnormal services accurately. 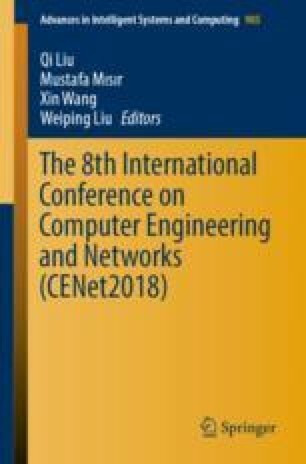 This work was financially supported by Research and Application on Intelligent Operation Management Technology in Voice Exchange Network (036000KK52160009) hosted by Power Grid Dispatching Control Center of Guangdong Power Grid Co., Ltd., China Southern Power Grid.